I was vacation-bound this month! And although that may sound like a bad thing, I assure you it's not. Wow, Michigan to Canada in one day. I have to admit it was pretty exciting. Let's not forget how many bookstores I got to roam around. Before I begin to babble even more than I've already have, let's just get to the good stuff. 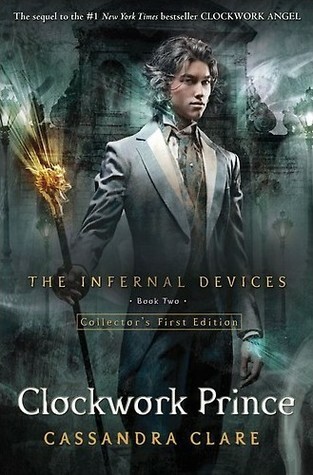 Reasons for purchasing I'm really really late on the Infernal Devices trilogy but hey, now is better than never. Don't even ask me about Fahrenheit 451. I've been forced to read that for a summer school assignment that I haven't even started yet. New school, new rules. Pity me, please. I had to get the 60th anniversary edition because I read in style. I can't have a non-professional book lying around on my bookshelf. AND HOW EXCITED AM I TO BE READING THE FINAL INSTALLMENT OF THE LUX SERIES? VERY :D J Lynn just never ceases to amaze me! I seriously need to read the Lux series. I've heard good things about it and I've considered buying it a few times but never got to it. I hope you like the Infernal Devices. I can't wait to hear what you think about Clockwork Princess when you get there. DAYUMM Girl U need to get in the Lux series hype. 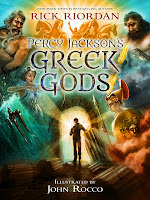 Yes I can't wait to read hear what I think about Clockwork Princess either. SIGNED COPY??? IM SO JELLY! !